"Buyers from Delhi& NCR, Bangalore, Hyderabad, Chennai, Gujarat, Mumbai, Chandigarh, Ludhiana and Jalandhar will be preferred." 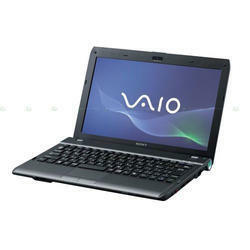 We are selling partners of Sony for any kind of IT stuff. Sony is well known for its style and efficiency. Being compact in size it is always preferred by ladies. 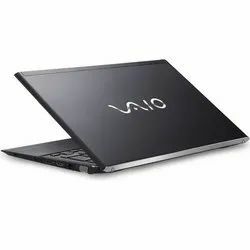 Sony has good sales and service support network through out India and outside India.It gives warranty around the world for laptop, handy cam, camera or accessories.